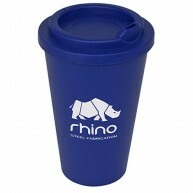 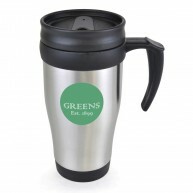 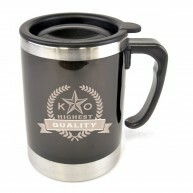 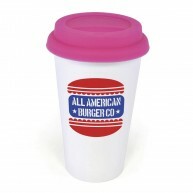 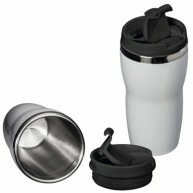 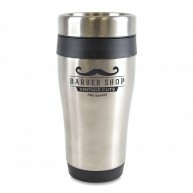 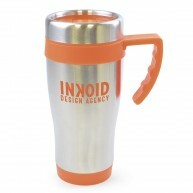 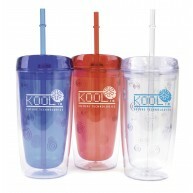 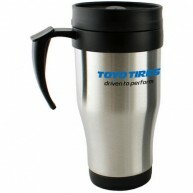 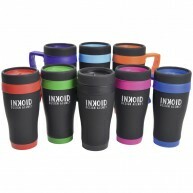 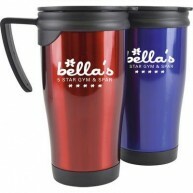 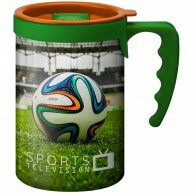 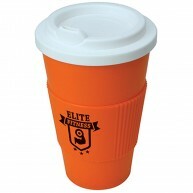 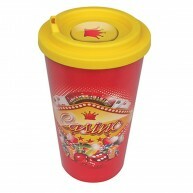 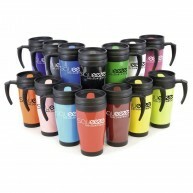 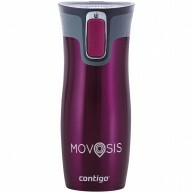 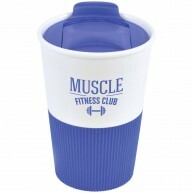 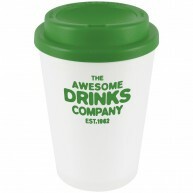 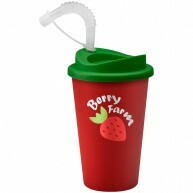 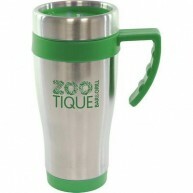 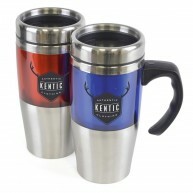 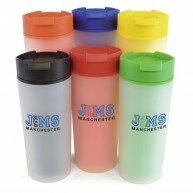 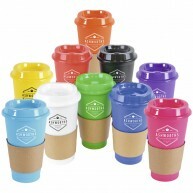 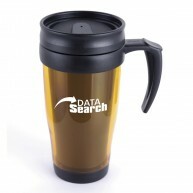 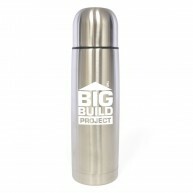 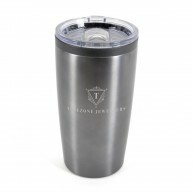 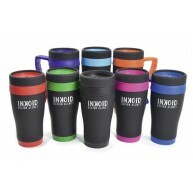 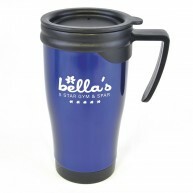 Travel mugs are ideal for employees on the go, and they make great promotional gifts too. 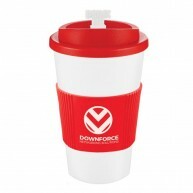 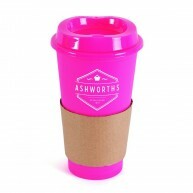 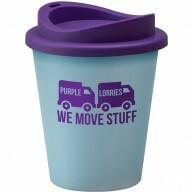 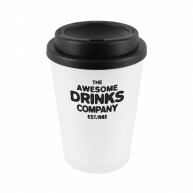 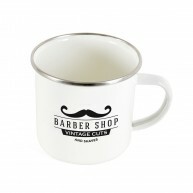 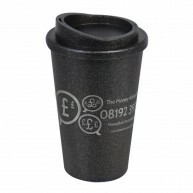 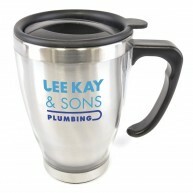 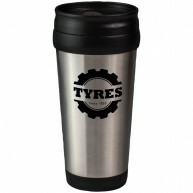 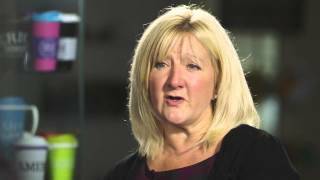 We have a varied selection of high-quality promotional travel mugs available; choose from a whole host of styles, colours, sizes, designs, and printed designs. 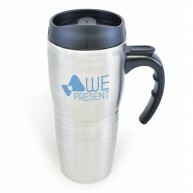 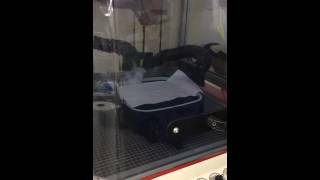 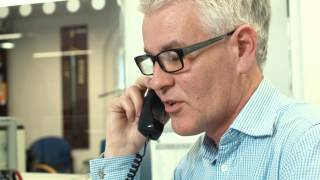 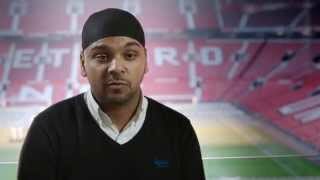 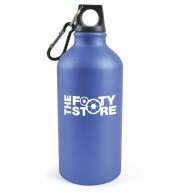 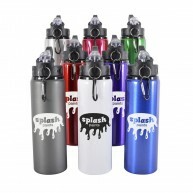 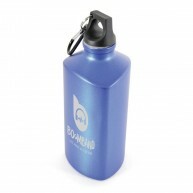 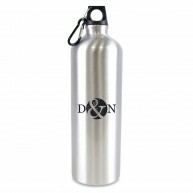 You can easily include your business’s logo or any other promotional message. 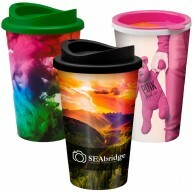 The demand for promotional travel mugs is increasing year by year, and they have become one of our best-selling branded products in recent times. Why? 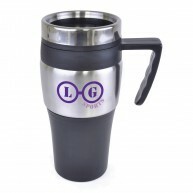 Because travel mugs offer businesses the opportunity to place their logo or brand message right in the middle of the commute. 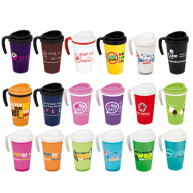 The cost-per-impression of these products is huge when you consider just how many people may cast their eyes across your business logo. 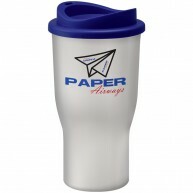 They are a business gift with huge mileage.